New Pre Construction home with an open floor plan. 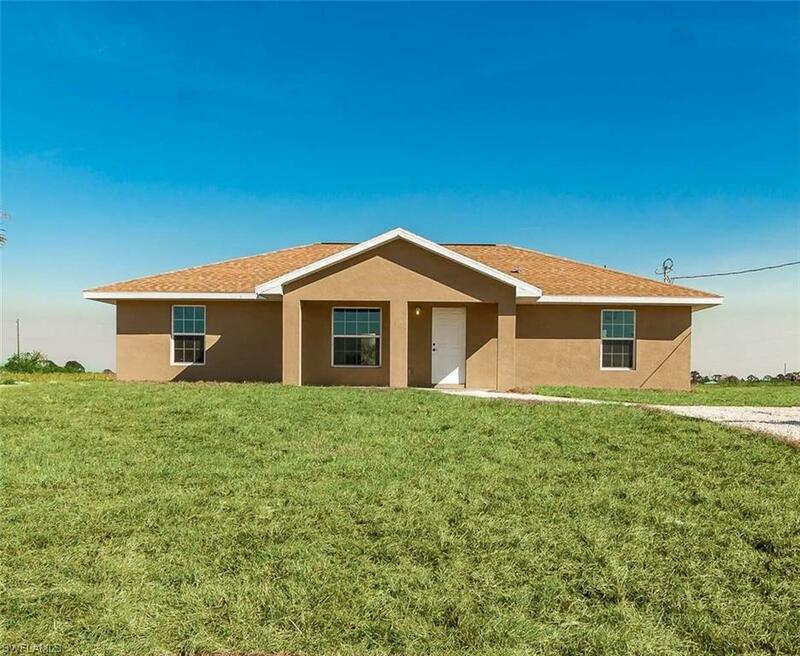 Located in a desirable area of LaBelle, close to Amenities, SR80, Medical Facilities, Caloosahatchee River & other areas. This 4/2 home has tile throughout, granite counter tops, stainless steel appliances. Master bath has custom walk-in shower & Walk in closet. Home is CBS Construction with 30 year architectural shingle roof & landscaped lawn. Please call for more information.